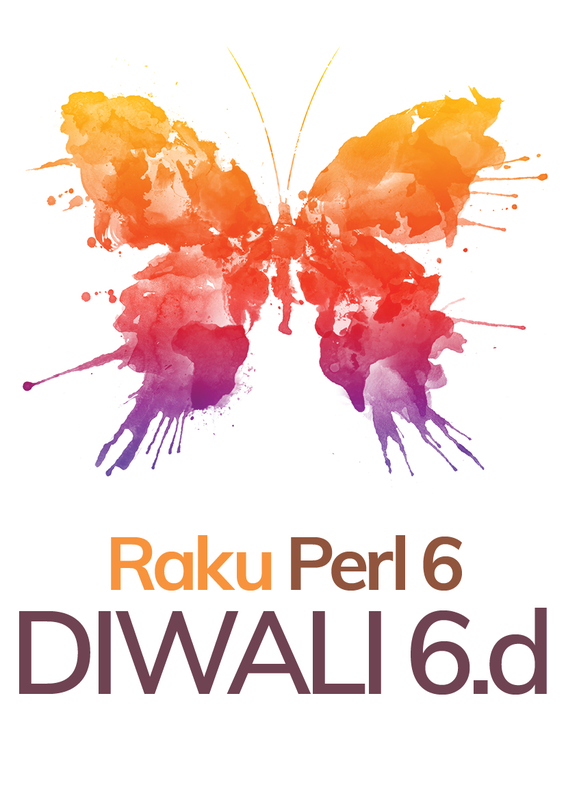 On behalf of the development team, it brings me great pleasure to announce the 6.d ‘Diwali’ major version release of the Official Specification of the Raku Perl 6 programming language. I believe your decision provide good effect to both Perl 5 and Perl 6 community! Is Constrolled a new perlism, or is this a typo?